Ever read a good book and wanted to share it with others? Below are a few simple ways that you can begin sharing The Choice. Help us bring Book Two of the series to life by spreading the word. Thanks! 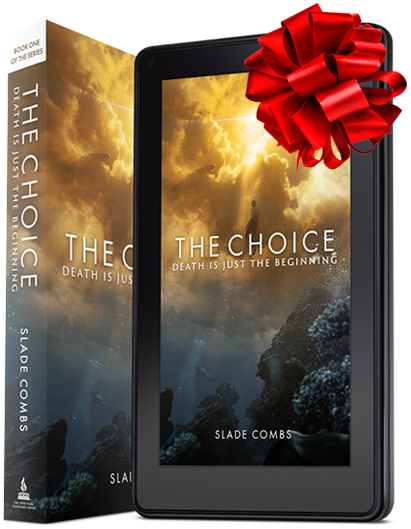 If you enjoyed reading The Choice, why not gift a copy to someone you know? After all, the next best thing to reading a book is discussing it with someone who’s read it too! 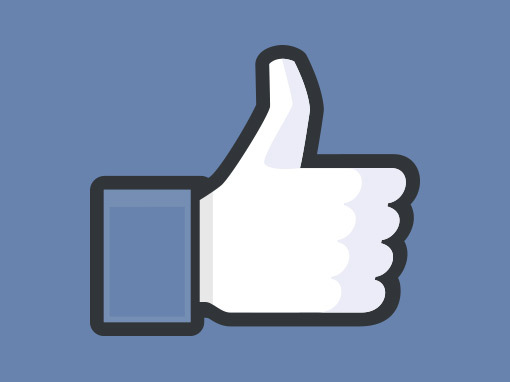 Reviews let other people know if a book is worth looking into. It can be a single sentence, a smilie face, or even a feature length novelette. Take a minute or two and write one about The Choice! Post them online or send one to a friend. 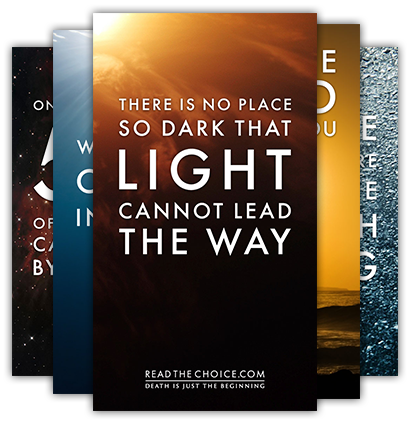 It’s an easy way to share your favorite quotes from The Choice. Download your favorites today!